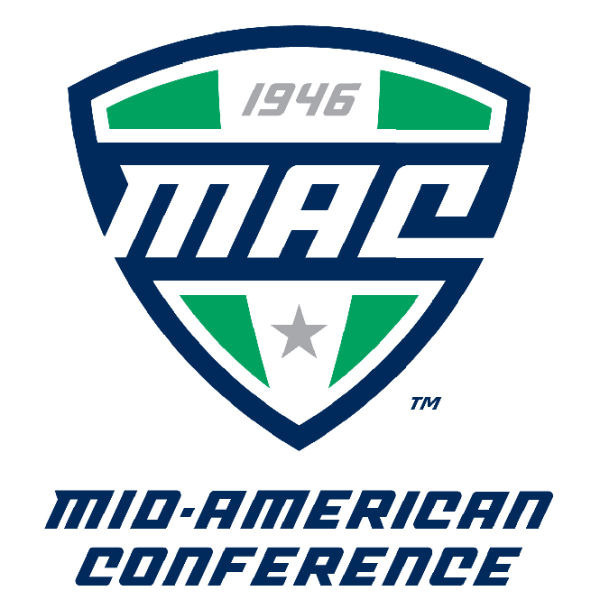 Though it’s January, there’s still football in the air as the Mid American Conference announced which of their MAC brethren the Cardinals will take on in 2015. Ball State will host Central Michigan, Toledo, Massachusetts and Bowling Green, while playing at Northern Illinois, Western Michigan, Eastern Michigan and Ohio. Dates for the 2015 league schedule will be announced at a later time. Get yourself ready for payback, UMass. The Cardinals’ non-conference slate is set to start Sept. 5 at home vs. VMI. Ball State still needs to add one non-conference tilt, but will play at Texas A&M Sept. 12 and at Northwestern Sept. 26. As for the final non-conference game, it’s anyone’s guess at this point. My hope is a home game against an FBS school, but that’s going to be hard to do on such short notice. Selfishly, there’s a gap in the home schedule for the University of Kentucky next fall thanks to UAB shuttering its doors, but I doubt either party would be exceptionally jazzed about playing that game. The rumor of the month so far is that Ball State was going to fill out their schedule by playing at Florida State. Number one, FSU doesn’t need another game as their schedule as full. Number two, I’d be not ok with playing three FBS games all on the road. Number three, we are already going to be witness to a curbstomping when A&M opens their new stadium, so let’s try not be a MACrificial lamb in Tallahassee, mmmkay?